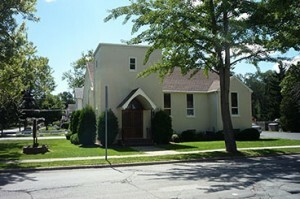 The Batavia Seventh-day Adventist Church is part of a growing world-wide denomination. As Seventh-day Adventists we believe that the Seventh day Sabbath is Saturday, the seventh day of the week, and is to be kept holy from sunset to sunset. Also, we look forward to a literal and visible second coming of Jesus Christ. Jesus is the only way to eternal salvation as quoted, “Neither is there salvation in any other: for there is none other name under heaven given among men, whereby we must be saved” (Acts 4:12).